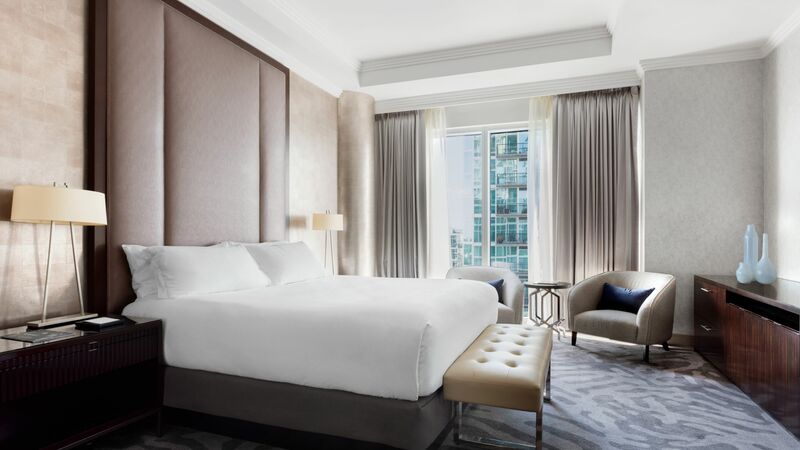 Chic, comfortable rooms, amazing city skyline views and impeccable Loews service. Enjoy all of these things and more at Loews Atlanta luxury hotel, ideal for leisure and family travel. Browse the photos below, check out our videos and start getting ready for a comfortable yet exciting visit to our city.